Firstly I would like to acknowledge the fact that my presentation relies heavily on the previous work of Mr Arthur Lucas who compiled the first 50 years of our history for the 1945 Yearbook, former Forbes District Veterinarian Barry Kemp who wrote up the history of Forbes RLPB in 2003, including history of the organisation as a whole and finally Peter Frecklington, a former District Veterinarian in many RLPBs. Peter has not only written a history of Stock Inspectors 1918 to 1936 but has also digitalised all previous yearbooks and conference proceedings. This resource was invaluable to me while stepping lightly through our history. Peter also maintains and continues to improve our Flock and Herd web site. He is one of the unsung giants of our organisation. Preparing for this presentation has been a fascinating dig into our past. The question always being do I look at the diseases or the people. In a way looking at the diseases identified, how they were managed or eradicated is a history of our profession, while looking at Stock Inspectors, Veterinary Inspectors, Veterinary Officers and District Veterinarians is far more nostalgic. Many disease programs provided lessons for the future (sadly often not learned) and Inspectors that came before us, many repeating themes. I will select a few of the highlights I found while looking at the disease programs and the Inspectors or veterinarians who delivered them. There was a suggestion that I do this presentation with an overhead projector and transparencies rather than PowerPoint in recognition of the late 20th century. Each of our individual connections to the past are measured by those we have met or listened to who are part of that past.I myself was fortunate to meet Allan Farleigh at a Australian College of Veterinary Scientists Conference in 2000. He had formerly been the Inspector in Glen Innes, I was the District Veterinarian for Glen Innes RLPB at the time, and first appears in “The Inspector in 1946”. Allan joined our ranks after World War 2, where he served with the Australian Airforce in Europe. 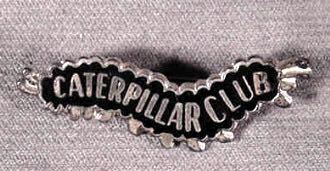 He wore the pin of the “Caterpillar Club”, for having jumped from his disabled aircraft while flying operations during the war. Disease investigation and control did not start with the wise looking gentlemen in the background of this slide from 1918. Photograph 1. 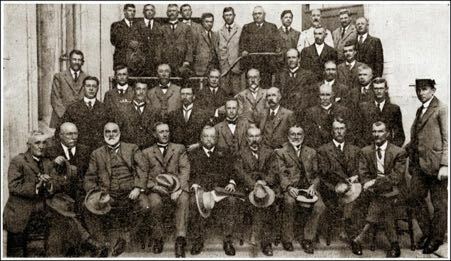 First Inspectors Conference Sydney 1918. In fact many of them had been working in the field since well before federation and would have worked in the field with farm workers who had been transported to Australia as convicts. The disease was first described in 1834 in the Southern Tablelands of NSW around the Boorowa Plain. The Campbell, a local grazier was reported to have lost 400/700 wethers and 1600/2600 ewes. Isolation of flocks was no guarantee of protection. The reports of Catarrh by pastoralists and Inspectors at the time have been reviewed by epidemiologists and the following hypothesis is proposed. an environment with a suitable host snail. Clostridium novyi in the soil, (it has a wide but patchy distribution). As sheep moved they took the fluke with them, sometimes arriving in areas with the snail and Clostridia in the soil. Settlers responded to the losses associated with “the catarrh” by going west or to “high country”. Government in turn responded by gazetting the Catarrh Act to stop this movement of affected mobs in NSW. The Catarrh Act was ultimately combined with the Scab Act in NSW. Catarrh of sheep disappeared from reports in around 1887. Why did it disappear? This was the start of the gold rush. Graziers could not get shepherds as they left to find their fortune so sheep were no longer “folded” at night. Sheep choose higher ground away from low areas and creeks (favoured by shepherds) for their camps. This reduced contact with snails, reduced the effects of fluke and reduced mortalities. The decline in mortalities reduced the interest of officials. Catarrh was dropped from the Act in 1923. Arrived in Australia with the First Fleet from England, where it still infests sheep today. The history of Scab and Scab Boards is well known to us as the reason for the system that went on to become Pastures Protection Boards, Rural Lands Protection Boards, Livestock Health and Pest Authorities and now as a part of Local Land Services. 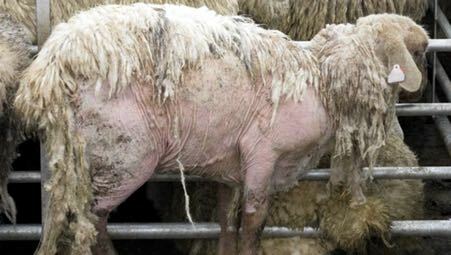 Image of a sheep scab affected sheep in UK, where it has never been eradicated. Eradication was achieved in 1868. 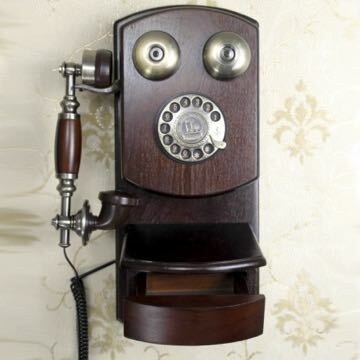 It was then re-introduced from UK and USA in 1878 and 1884. 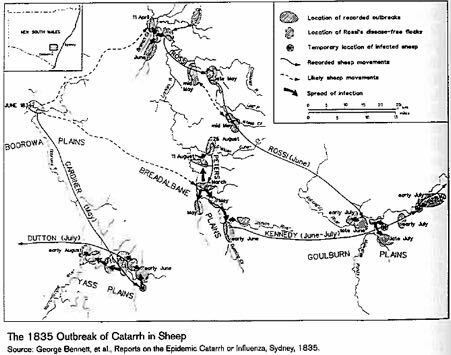 The disease was not detected during quarantine and the sheep were transported to Carcoar, where it was recognised that the sheep had scab. All the sheep from the initial introduction were slaughtered. All in contact sheep between the quarantine and Carcoar were destroyed. Yards, sheds and pastures were burned. Alexander Bruce was later re-instated, which is fortunate as he was first Inspector to vaccinate cattle in the tail for pleuropneumonia. He strove for a consistent approach to pleuropneumonia within and between states, ironically something not even federation was able to achieve. 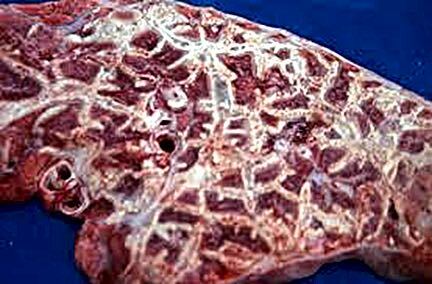 Contagious Bovine Pleuropneumonia (CBPP) is interesting in that we know when, where, even the name of the animal and many other details about the introduction of the disease into Australia. The index case was a shorthorn heifer named St. Bees. One of a draft of 5 cattle that arrived on the ship Cogenhagen in Melbourne ex Plymouth on 9th October 1858. The animals were transported to Mr Boadles' farm near Darebin Creek where St Bees got sick in November 1858. People who had seen CBPP diagnosed the disease and this also occurred subsequently by post mortem when she died. 11 months later there was a recommendation to destroy the herd, local farmers purchased the herd, compensated Boadles and the herd was destroyed. But disease had spread to neighbours and further afield. The disease was finally eradicated from Australia in 1968. There was a belief at the time that inertia by authorities, and hindsight would clearly identify an opportunity lost and that it should have been eradicated. Such views need to be put in context of the period, knowledge of disease and attitudes toward disease. The value of these stud animals from England was immense and the science of disease and its spread weren’t great. Charles Darwin had not yet written On Origin of Species. Louis Pasteur was still a chemist. Robert Koch was in his teens. Picture. Classic interstitial pneumonia characteristic of CBPP. It’s not as if we would ever let another disease enter Australia with a single animal. 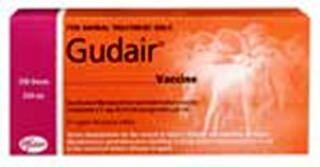 In 2000 shuttle stallions from Japan introduced Equine Influenza to quarantine facilities in Australia. It subsequently escaped from the facility at Eastern Creek. Over 47,000 horses on nearly 6,000 properties were infected and 50,000 horses were vaccinated. It cost the government over $350 million dollars in direct costs but industry estimates the overall cost around $1.5 billion. Day 1 of EI response. 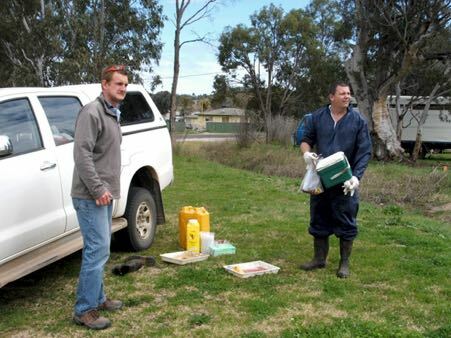 Samples collected by Bob McKinnon (right) (DV Tamworth) at Moonbi to be transported to Sydney by Steve Eastwood (DV Armidale). One of Captain James Cook’s seaman on the Endeavour, Formby Sutherland died of consumption and is buried at Botany Bay. This occurred on 1st May 1770. It was the first known death due to Tuberculosis in Australia, but we can be confident there was no link to Australian beef. Between 1850 and 1990, 156,000 people died of TB in Australia. The time of introduction of both diseases is not known but was felt to have occurred early and repeatedly. Demand for meat exceeded concerns about disease. The first concerns over the risk of tuberculosis in cattle to human health in Australia were raised in Victoria in the 1850s about the safety of milk from dairy cows with TB. 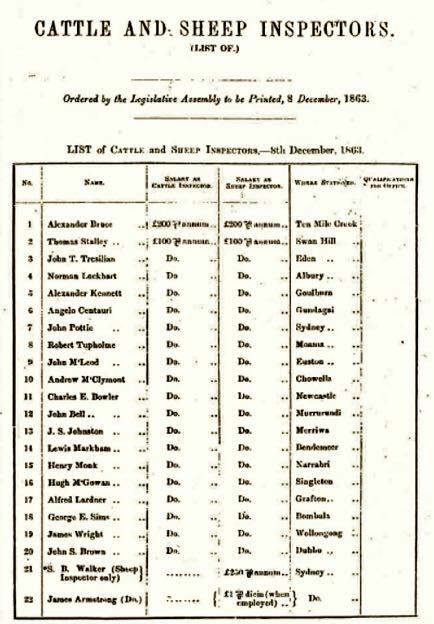 In 1884 NSW Inspectors were given the power to destroy dairy cows due to TB. At this time, Koch was alive and tuberculin was able to be used for diagnosis. Brucellosis control activity was initially in the dairy industry where transmission to farmers and veterinarians became a concern. Vaccination was used to reduce herd prevalence and impact until the Brucellosis and Tuberculosis Eradication Campaign (BTEC) program started. Actually it was Germany than set import requirements for fresh meat with respect to Brucellosis. The US wasn’t just concerned about Brucellosis, they were also questioning the safety of our beef due to Tuberculosis. Our export industries were far from perfect. As well as disease issues, importers were finding cigarette butts and nails in imported meat from Australia. In 1970 following on from the successful eradication of CBPP, the Australian cattle industry and government looked toward brucellosis and tuberculosis. As an export country we have always been sensitive to the needs of customers and at the time the United States was concerned about Tuberculosis, while the UK and Europe felt the same about TB and brucellosis. 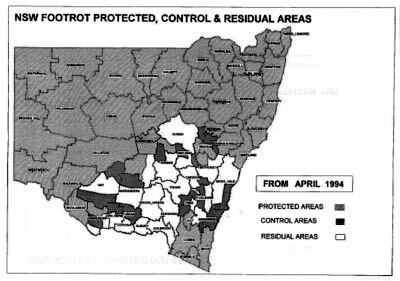 Eradication started in Southern Australia and moved north through NSW into Queensland. 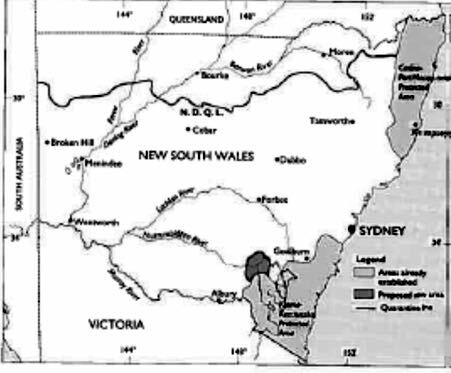 In NSW the coastal areas were the first to achieve eradication and the pastoral zones followed. BTEC is seen as a government rather than PP Board / RLPB program but throughout my research with regard to NSW there were regular comments with respect to the cooperation between the organisations. In the mid 1970s funding for BTEC was cut and redirected. In NSW, progress continued on track as our organisation picked up much of the shortfall. 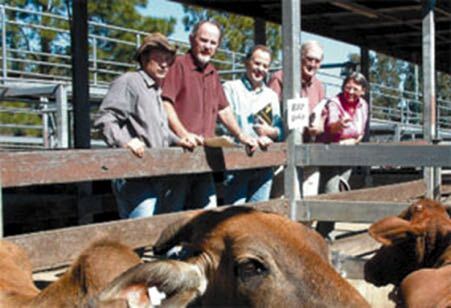 District Veterinarians assisted graziers in their regions to interpret results and provide advice on management and prevention of introduction of disease. These would be early examples of Farm Biosecurity Plans. The organisation was responsible for the tailtag system that improved the tracking of cattle where unexpected cases turned up in regions that were close to eradication. Paul Freeman, DV Casino at the time talking to farmers at local saleyards. 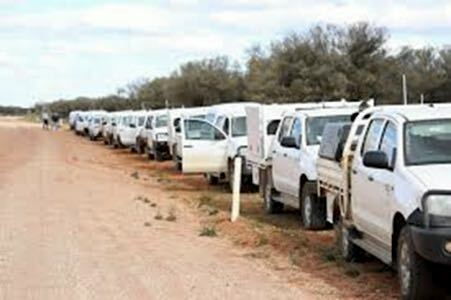 During the BTEC program 100 million diagnostic disease tests were undertaken, direct costs were estimated at $750 million, but when you add the on-farm costs of mustering, fencing and infrastructure, the cost exceeds $1 billion, all driven by concern of losing market access. BTEC was one of the great disease eradication stories of the 20th Century. It was agreed to by both industry and government. It was fully funded by industry via the Cattle Compensation fund. As a result, affected producers did not pay the price on behalf of industry. These would seem to be fundamental principles but other state programs since that time have floundered because these principles were forgotten or overlooked. As the BTEC program finished in NSW, there was a desire to continue to eradicate diseases. There was interest in working with the sheep industry to take on a disease in the same way. The successful formula from BTEC was followed. Both the sheep industry, government and research organisations became involved in developing a strategic plan. Local groups were established with government providing technical support. 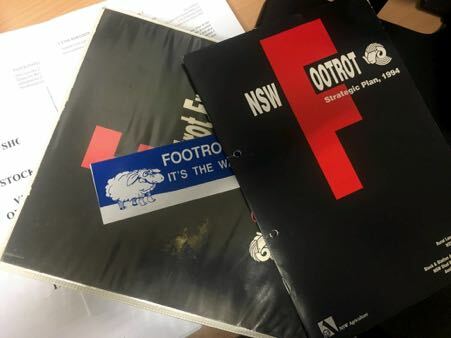 As the incidence of footrot decreased the program shifted to a regulatory phase where the program protected the disease freedom of those that had eradicated disease while still assisting those that had not. Local PP Boards and RLPBs employed extra staff to support footrot activities. 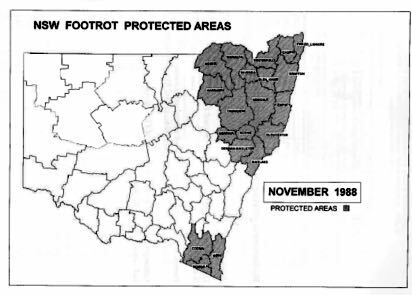 When the New England area was found to have an unacceptably high footrot prevalence in the mid 1990s the Armidale RLPB responded by employing two animal health Rangers and accredited footrot contractors to deal with the problem and return their status to Protected Area. 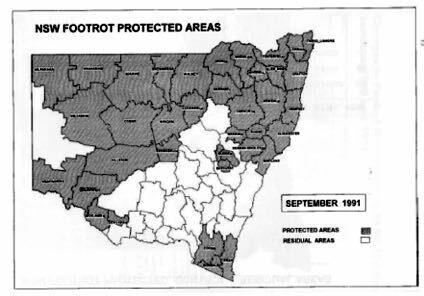 The footrot group system from central and southern NSW are models of eradication without regulation. Not every program that we have been involved in goes well. 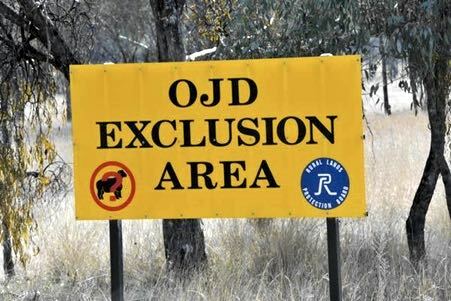 There has been much written and still being written about what and if OJD should be managed or eradicated. Without these things eradication was unlikely. Add to this difficulty, diagnosing the disease accurately, survival of the organism in the environment and movement between species. From our organisations perspective it took a heavy toll. DVs in areas struggling with OJD often found themselves unwelcome on properties they had been visiting and working with for decades. 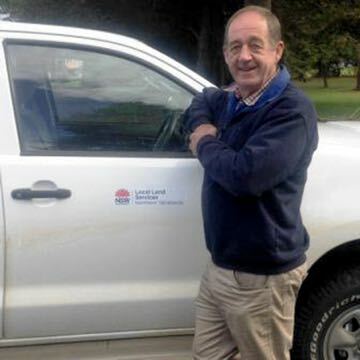 Those present at the DV's Conference in Newcastle will remember the emotional presentation by Harry Suddes (DV Corowa / Jerilderie / Urana) about the impact of OJD on local farmers and RLPB staff. 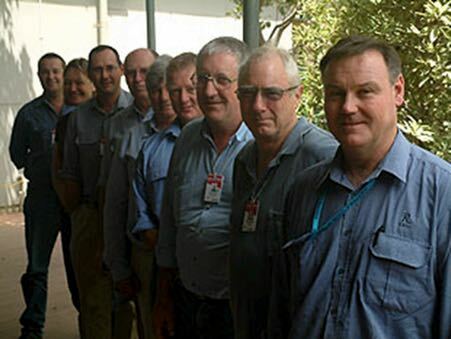 DVs left the organisation as a result of the impact of the OJD program on their lives. After reading reports from conferences, meetings and reference texts it is clear that many things have changed but at the same time much is still the same. We are still have export based agricultural industries that have to respond to the requirements of importing countries. Tuberculosis, Brucellosis, chemical residues or animal welfare have all impacted both farmers and District Veterinarians. We still use a science based approach to investigate disease and are frustrated when politics interferes. We need to work closely with industry and understand their needs. Much has changed though. Obvious day to day tools are still blood tubes, knives and formalin, but how we get there, how the samples get to the laboratory and the technology in laboratories changes seemingly daily. In 1915 Frank Maddens was the Inspector at Milparinka. He maintained 3 pair of horses broken to carriage, 2 riding horses and a pack horse. Today in the early 21st century our vehicles have refrigerators and satellite tracking. Air conditioning, power steering, ABS brakes and tracking control are standard. 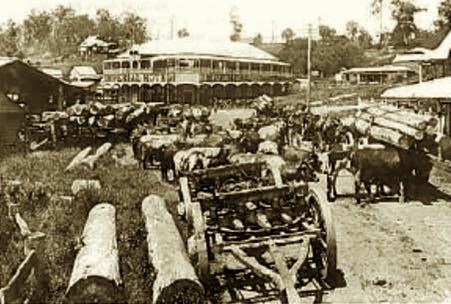 A line up of vehicles at a field day in the Western Division. What would Frank Madden think? The move to vehicles was slow due to the bad roads and the lack of mechanical knowledge of the Inspectors. 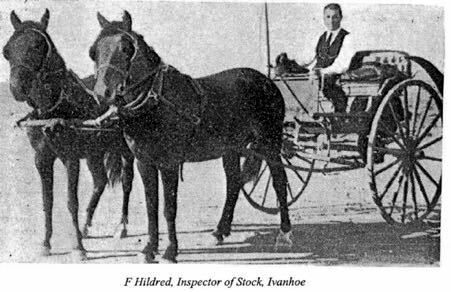 The Inspector at Broken Hill was the first to use a car in 1913. The Forbes district moved to vehicles in 1928. Boards over time tried all sorts of vehicle strategies to stretch the dollar. Our conference and institute was in part established as an industrial forum to get better pay and conditions for Inspectors. Rates of pay and conditions were decided locally. In 1915 the salary of an Inspector was between 300 and 400 pounds per annum. 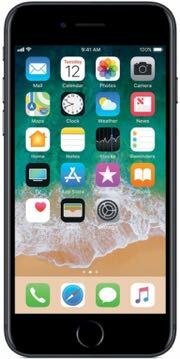 This equates to $35,000 in 2017 based on CPI, or $93,120 using the minimum wage as a standard. The salary paid once a year out of which they had to pay for travel and freight for samples. 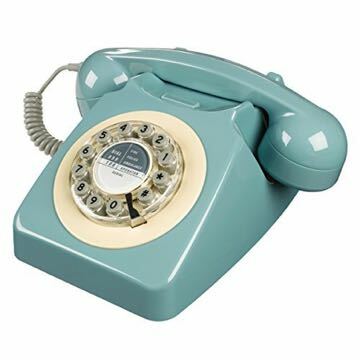 At our first conference this system was described as a tax on productivity. The less time spent out of the office the more you took home. Some districts paid travel and expenses to conference and some did not. This all sounds a lot like those good board / bad board discussions at DCC and JCC meetings between State Council and our elected union representatives. Although we grumble about our Award and conditions from time to time I suspect we have never had it so good. For most of the last 20 years DVs alongside Rangers, CSOs and managers have argued for better pay and conditions. In the 1960s over half of the Veterinary Inspectors positions in NSW were vacant. The president’s address appealed for pay parity with government vets as “no graduate would consider going further, working harder to be paid less”. At early conferences elections were on the 3rd day of conference so that members could meet others prior to voting. At the first conference the Inspector from Denman commented that in his 17 years as an inspector he had only met 5 of his brother inspectors. These days that would be the story line for a movie with Tom Hanks and a volleyball. It’s not that many years ago that many of us were one DV in a RLPB or PP Board district. Professional isolation was real and continuing professional development limited. 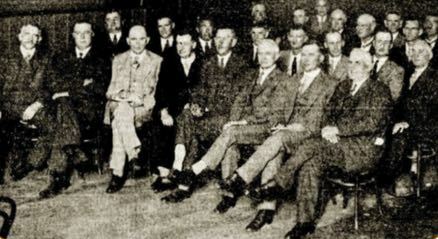 In 1927 the Glen Innes PP Board refused permission for their Inspector to attend the conference. We value our conferences as those first Institute members did in 1918. I would like to finish by thanking the conference committee for their efforts to bring us such a quality item every year.